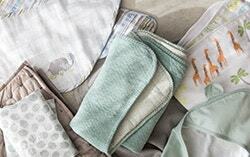 It's the hardest-working linen in your home, and the softest to touch. 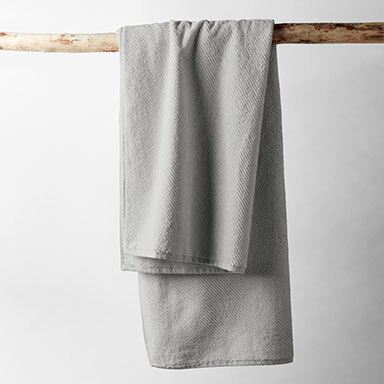 Coyuchi’s focus on pure, GOTS certified organic cotton creates sublime towels that wash and dry easily, over and over again. 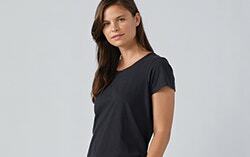 We skip the toxic chemicals and softeners because our premium, minimally processed cotton is naturally soft and absorbent just the way it is. 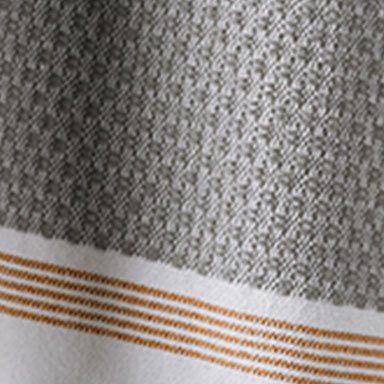 There’s a reason our Air Weight™ towels are the top choice for luxury hotels: their twill weave is an organic workhorse that maintains its pure softness no matter how many times you wash it. 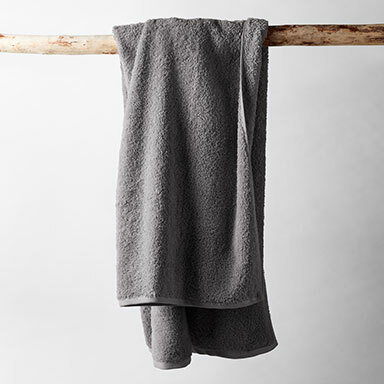 The bliss of a long soak in the bath doesn’t have to stop at the tub. 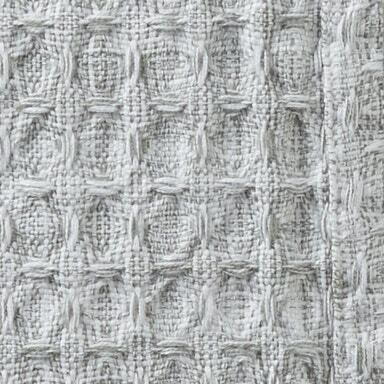 Long-staple organic cotton is loomed into a divinely plush pile, creating lush softness and exceptional absorbency. 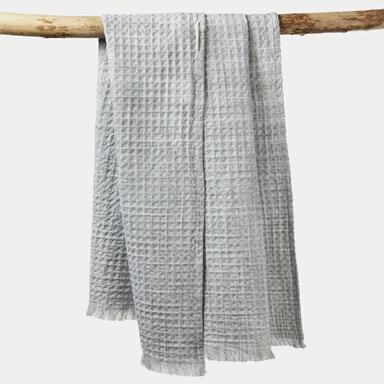 Cloud Loom towels dry faster than the average luxury towel and maintain their shape wash after wash.
Make relaxation your daily ritual with a blissful blend of the finest organic cotton and linen. 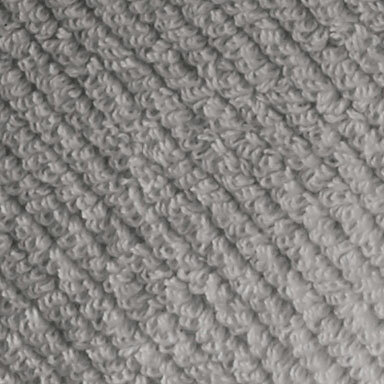 Our Catalina Collection marries a traditional Turkish flat weave with classic terrycloth loops for dual-sided texture, timeless style, and sublime softness. 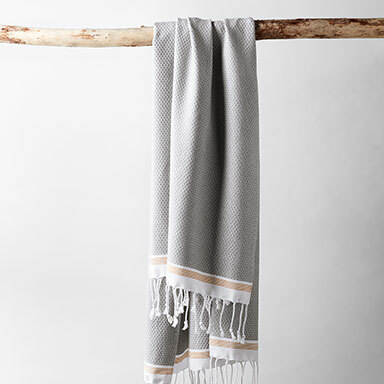 Lighten the load when drying off at home and away with statement-making style and fast-drying innovation. 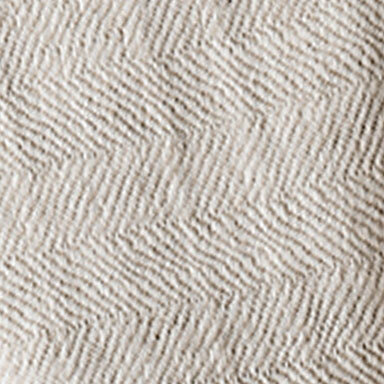 The Mediterranean Collection offers a traditional Turkish flat-weave that’s delightfully lightweight, yet still highly absorbent. 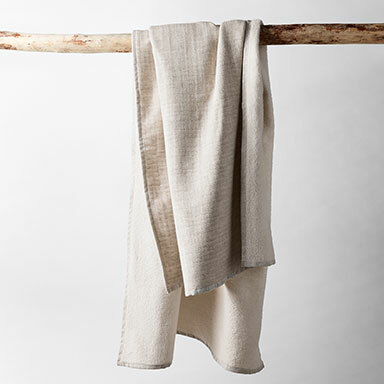 Lightweight, touchable texture and intricate space-dyed color lend that California je ne sais quoi to 100% organic cotton. 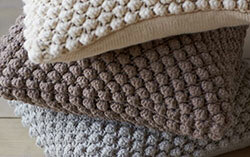 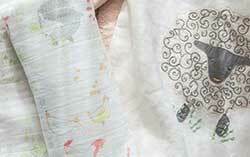 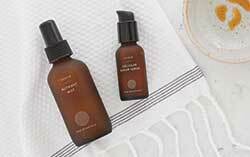 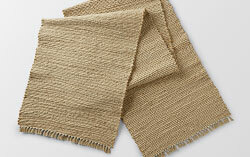 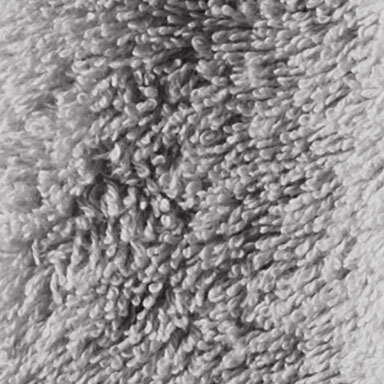 Soft, waffle-woven yarns absorb water efficiently without the weight of traditional terry, then dry like a dream.